Hi guys, I can't believe the summer is going so fast. Only 3 weeks till the kids go back to school. And we've still had very little sun :(, so a lot of indoor reading being done here. Click on the book title for more information. Great haul, Suzanne! I'm eager to see what you make of After Dark. I really like the sound of that book! 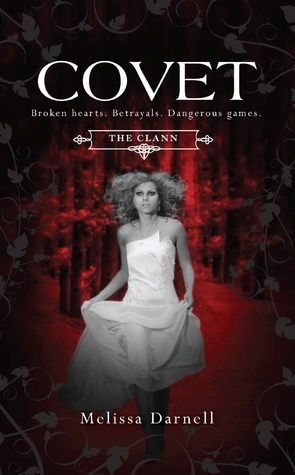 Covet and The Lost Prince are on my pile too and I can't wait to read them. Don't know these but they look good! Nice list of books this week. The Lost Prince looks good. I cant wait to see what you think about it. The Lost Prince! I'm really looking forward to that one! Covet looks good too, though! Looks like you had a good week! Great haul! I've been hearing a lot about The Lost Prince and The Forsaken - I hope you enjoy 'em both! I have three weeks until I go back to school too though the students don't start until after Labor Day. There is still time for lots of reading. I have The Lost Prince too. My new book posts are at Inside of a Dog and Ms. Martin Teaches Media. Happy reading! Nice haul of books. I really hope you enjoy all of them. 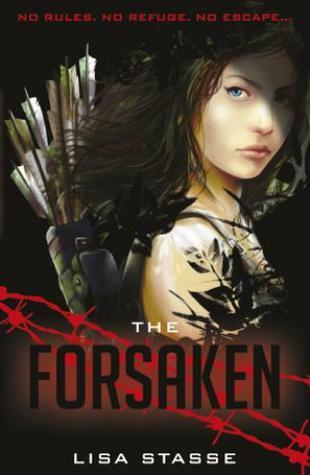 Your cover of Forsaken is very different than mine. Come visit me if you can. The Lost Prince and The Forsaken sound wonderful!!! Awesome books :-) Enjoy! 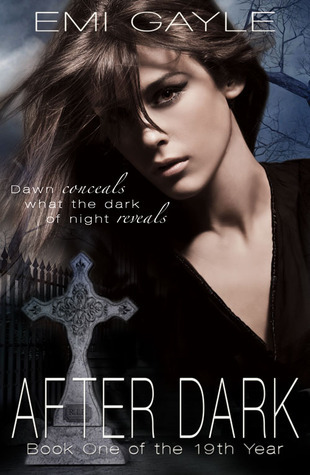 After Dark sounds so interesting, I think I'll be adding this book to my TBR. I also got After Dark this week but I totally forgot to put it on my book haul! 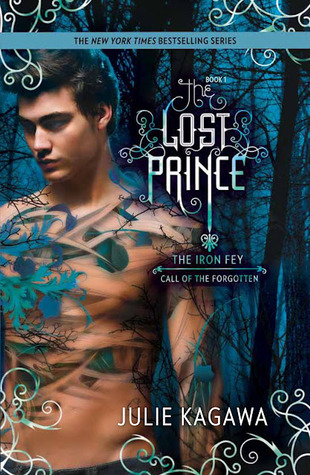 I'm also jealous of The Lost Prince, I requested it on netgalley but I haven't heard back yet. I am sorry you aren't getting much sun! We finally got ours and hit one hundred here. I am soaking it up while I can, I get sick to my stomach thinking about winter again. You got some lovely books! I grabbed The Lost Prince, can't wait to see what Kagawa does next!